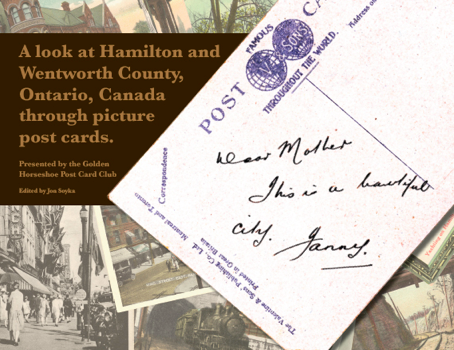 Great article in The Spec By Jeff Mahoney about the new Hamilton postcard book published by the Golden Horseshoe Postcard Club. We have been selling it for a couple of weeks now and the book is getting lots of positive comments from customers. It is very amazing to see so many historic views of our city in one beautiful package. 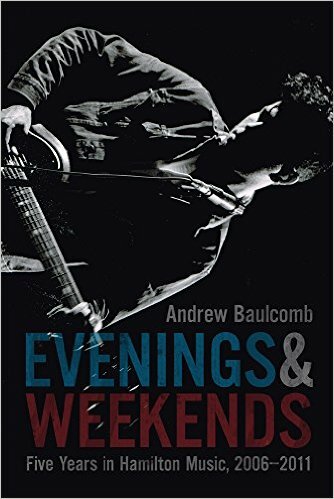 Books are $39.95 and will make a great Christmas gift. 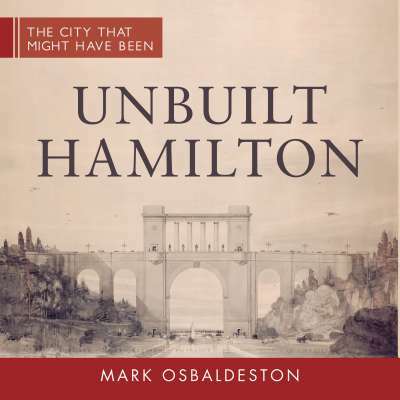 This entry was posted in books, new products and tagged hamilton book, hamilton history, hamilton postcard book, hamilton postcards on October 22, 2014 by dave. At this time of year the shelves start to thin out and sometimes selection can be sparse in our book department but there are still amazing finds to be had. 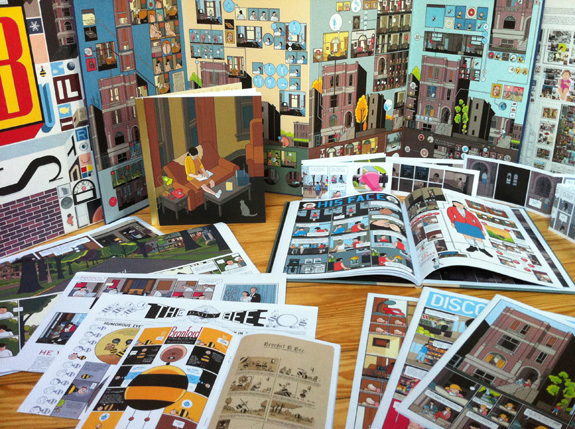 We have one copy of Chris Ware’s fantastic Building Stories collection. So much graphic goodness in one package. 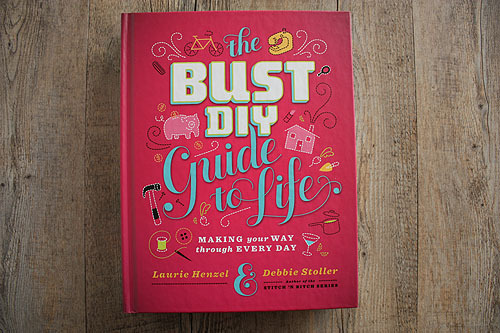 The Bust DIY Guide to Life has been a favourite of ours in the shop since it was released last year. 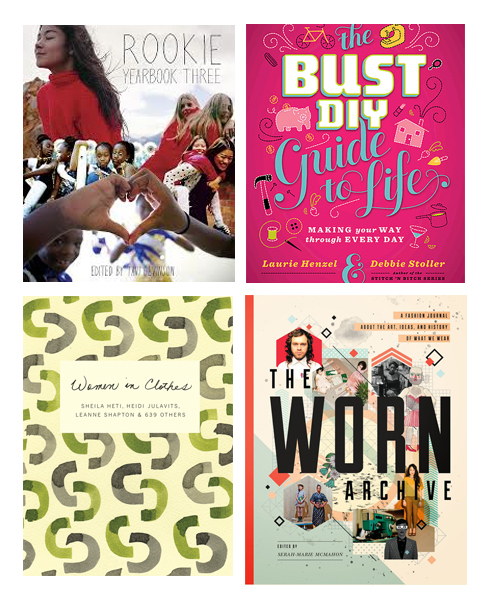 The Bust magazine is always brilliant and the book is filled with lots of unique DIY ideas to get your craft on and make fun and do fun things. 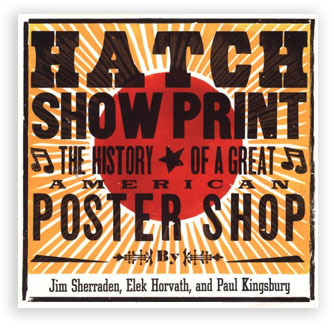 Hatch Show Print is a legendary letterpress poster and print shop out of Nashville. 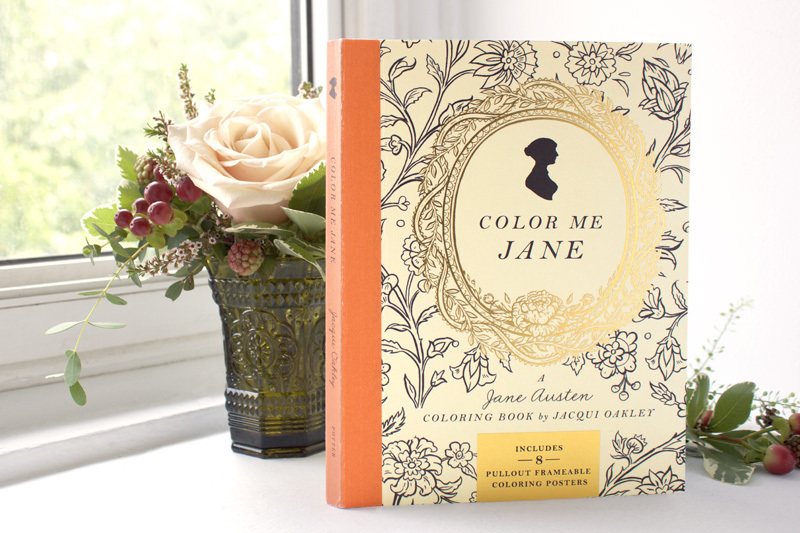 This book is so colourful and inspiring. 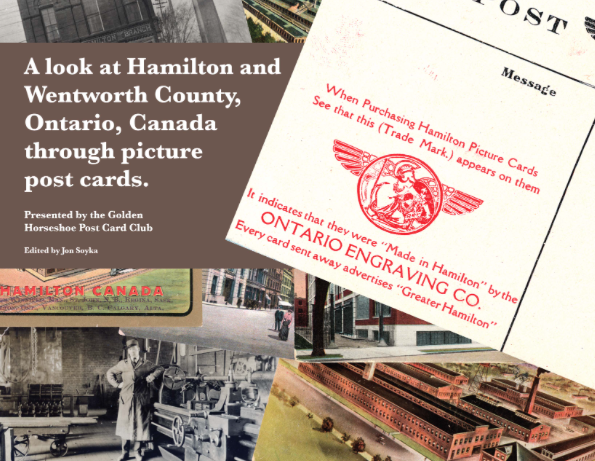 Full of history and art – this will make fans of printmaking and music very happy this holiday season. We’ll keep posting more treasures as we find them. 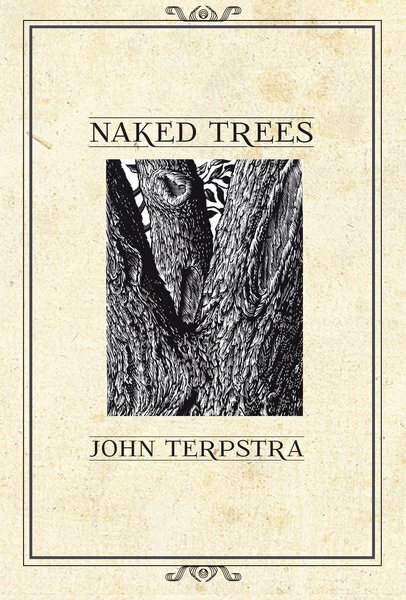 This entry was posted in books, new products on December 14, 2013 by dave. Stats Canada book now in-stock! 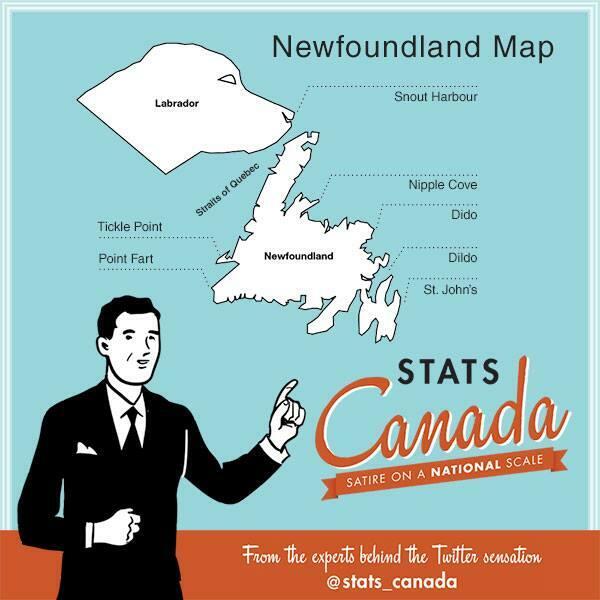 If you’re like us – you’ve been following their hilarious Twitter feed for a while – well now you can enjoy the Stats Canada book. 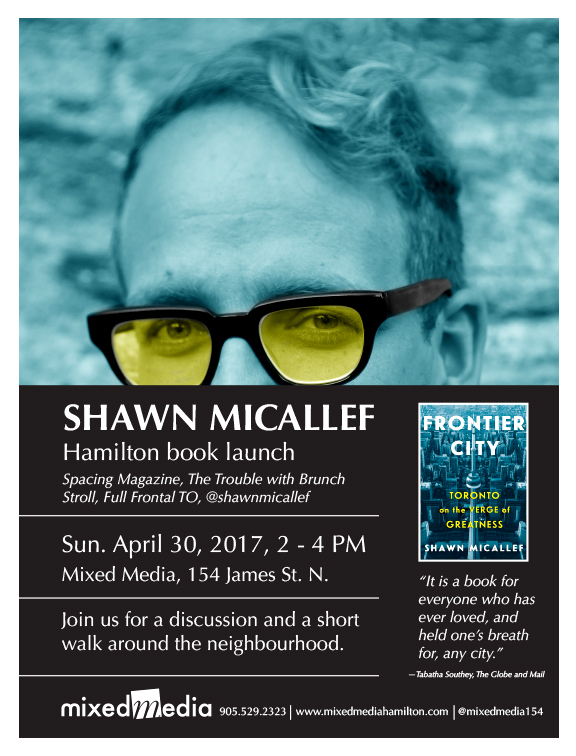 Just caught a really good interview with one of the writers from Stats Canada on Q – well worth a listen! This entry was posted in books, new products, news on November 25, 2013 by dave. I recently had a young girl squeal out loud in the shop when she set eyes on the Rookie Yearbook sitting on our main table. She is not the only one excited by this fantastic print edition compiling some of the best articles, interviews, photo editorials, and illustrations found on Rookie’s fantastic website. 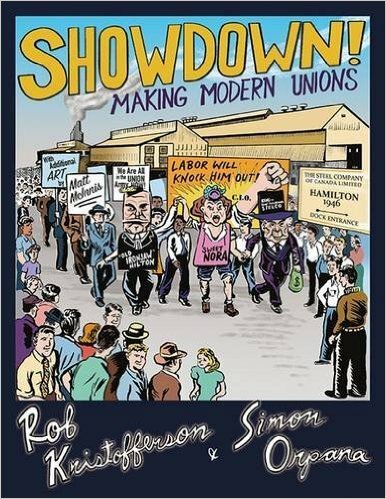 This has been a popular gift item this holiday season – get in quick to check it out! Who doesn’t like rubber stamps? Especially these fun sets from Yellow Owl Workshop. We have a variety of stamps from this amazing San Francisco company and are also stocked up on their ink pads and Print Workshop book. Were we ever happy to get these amazing Tintin sets the other day! 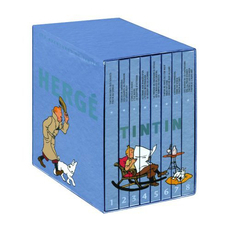 Compiling the entire collection of Tintin books in a neat box set – armchair adventurers can travel the world with the intrepid Belgian reporter, his dog Snowy, Captain Haddock, and the curious cast of characters that make these books worth returning to at any age. 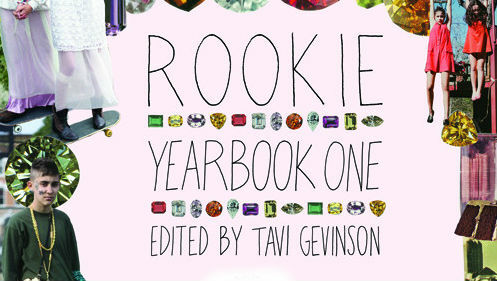 This entry was posted in books, new products and tagged drawn and quarterly, rookie yearbook, rookie yearbook hamilton, tavi gevinson, tintin hamilton, yellow owl workshop hamilton on December 8, 2012 by dave. Our little guy spends Wednesdays in the shop with me and when the two of us aren’t painting or helping customers – we are most definitely reading the many new books arriving daily. 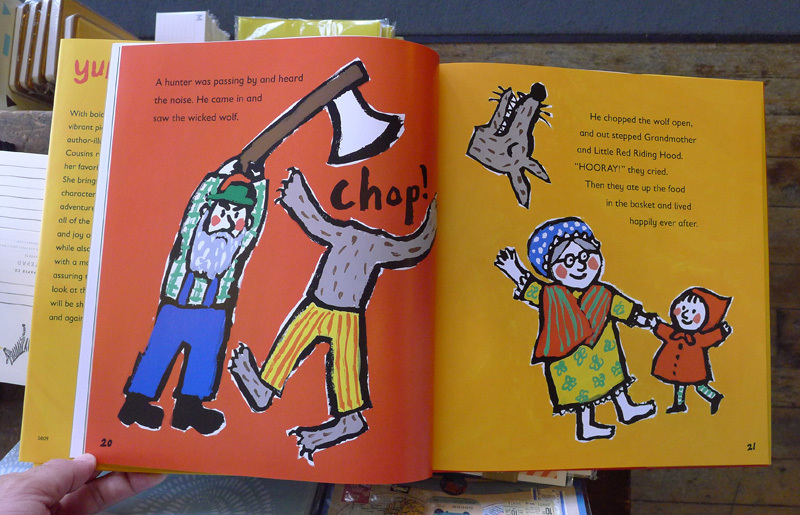 One of our selections today was Yummy – Eight Favourite Fairy Tales by Lucy Cousins. How could you not love this bold and fun artwork? 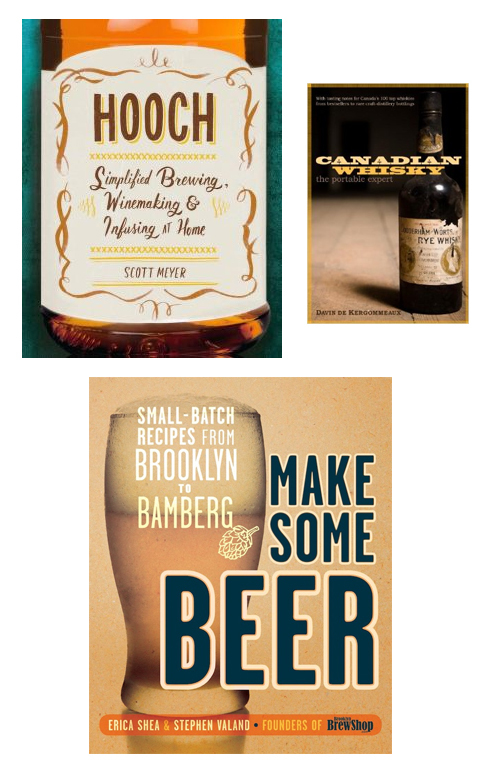 This entry was posted in books, new products on November 7, 2012 by dave.